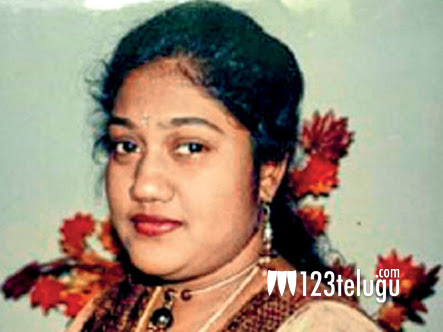 Popular playback singer Radhika passed away in Chennai yesterday. Radhika was suffering from ill health since a long time and she was undergoing dialysis after a kidney failure. Radhika breathed her last due to a heart stroke during the dialysis treatment. Radhika is quite popular among Telugu film and music lovers for numerous of her hit numbers. Some of Radhika’s hit songs include ‘Aata Kavala’, ‘Baavalu Sayya’, ‘Amalapuram Bulloda’ and ‘Sunnunda Theesuko’ etc. 123telugu.com expresses its deepest condolences to the bereaved family.